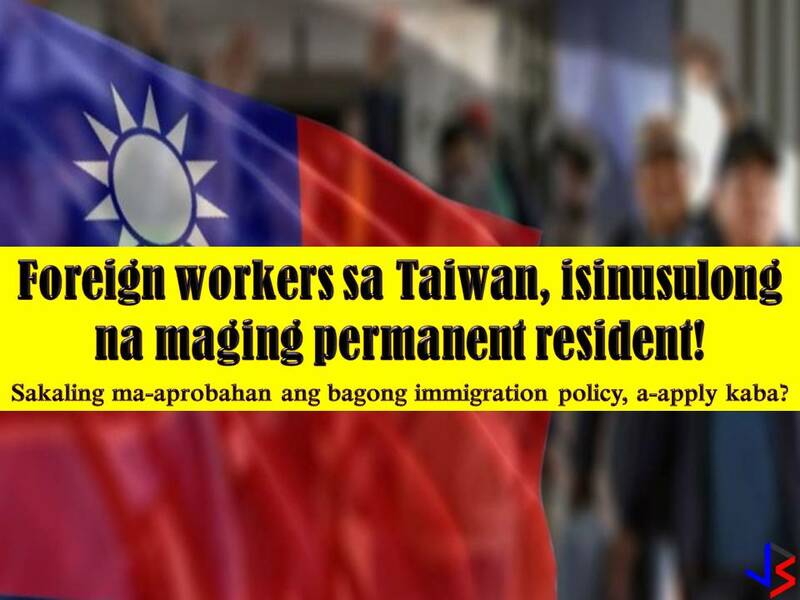 Taiwan is now pushing for a new immigration policy that will further encourage foreign workers including Filipinos to work and stay in Taiwan. According to Central News Agency, Taiwan's official news agency, this policy aims to address the labor shortage due to their falling population. It is reported that Taiwan's manpower shortfall pegged at 218,000 and 55 percent of this are medium-skilled jobs including professionals, technical assistance on machine operator, drivers and skilled assembly line workers. Under the measure, foreign students will be allowed to work in Taiwan and will have the opportunity to become permanent residents. 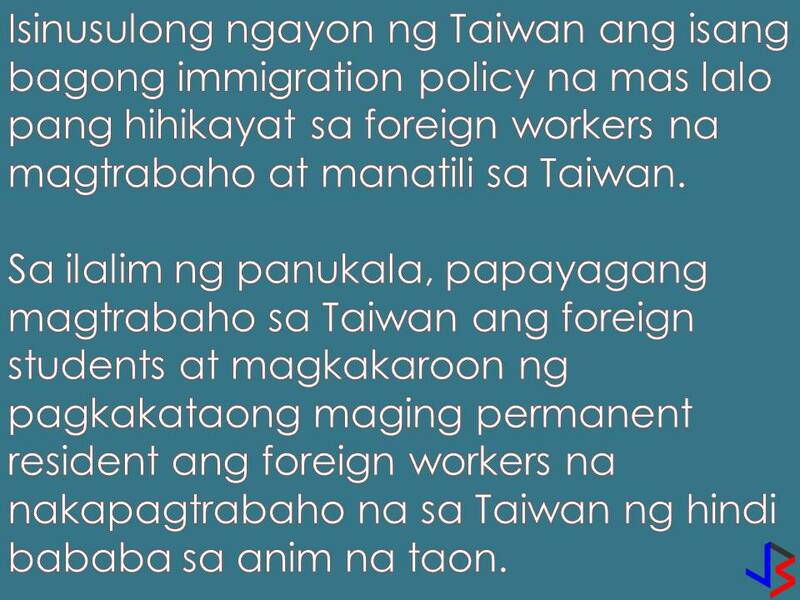 This is also offered to foreign workers who have work in Taiwan for a least six years. 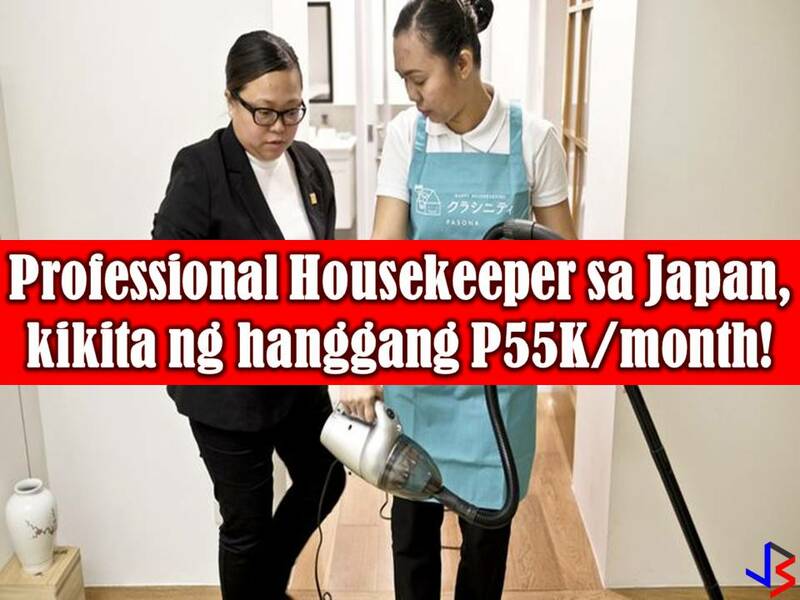 According to the Philippine Overseas Employment Administration (POEA), there were 30,000 Pinoy workers in Taiwan in 2010 and now the numbers are more than double to 65,000. 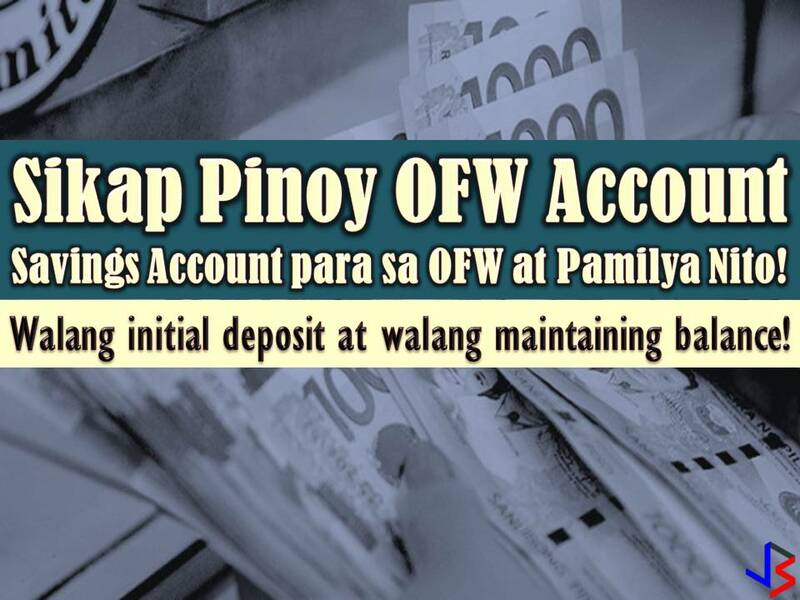 POEA added that this is a good news to Pinoy workers but comes with a negative effect in the country. 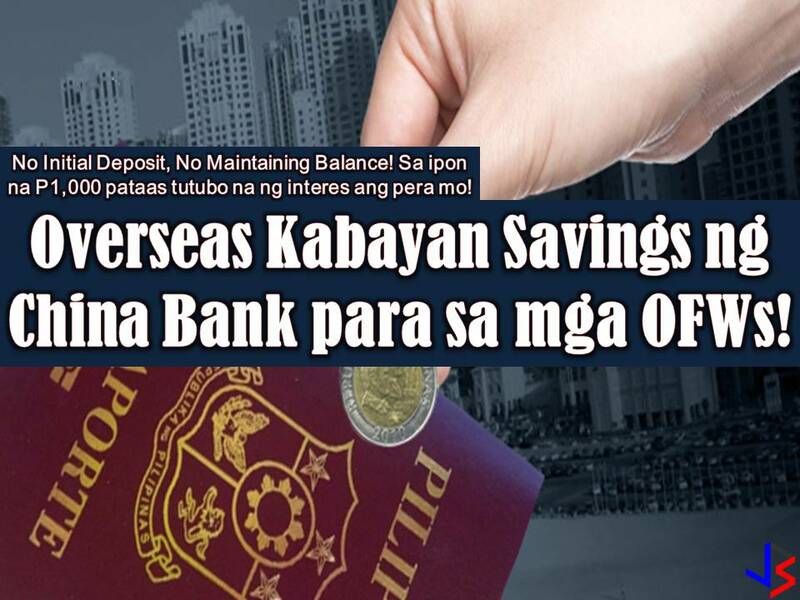 POEA Administrator Bernard Olalia said that as of now, the Philippines is already lacking professionals and skilled workers. But for those who are interested to be Taiwanese resident do not get too excited yet since this new immigration policy is still a proposal that is expected to be passed in September.